It's June and that means SUMMER!!! We've been on summer break for a whole week now, and while we still had to run around for dance recital rehearsals, tournament baseball games, and soccer team tryouts, we are SO EXCITED!! And more free time means more time for reading! This month's book club we are going to change things up a bit. 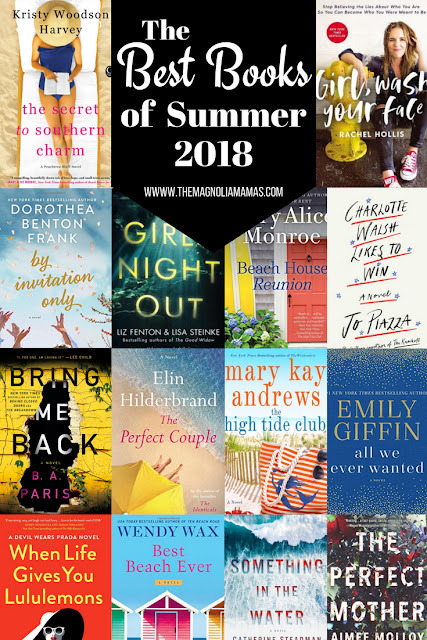 We're going to quickly share what we read last month (and it's some good ones), and then we'll share some of our favorite reads for the summer! We've already got our Kindles loaded up and our umbrella laced fruity cocktails ready to go! May was a light month for book club reads. May was just chaotic and the end of the school year leaves little room to do much of anything other than eat, sleep and survive. We did squeak out a few books and a few of them we highly recommend! We kick started the month with The Secret to Southern Charm. This is a fun southern style sequel to Slightly South of Simple that we read last year. Kristy Woodson Harvey's books are just plain fun. They are novels you just kind of sink into, have some cheeky southern humor, and make you want to hug your family and move to a small beach town. 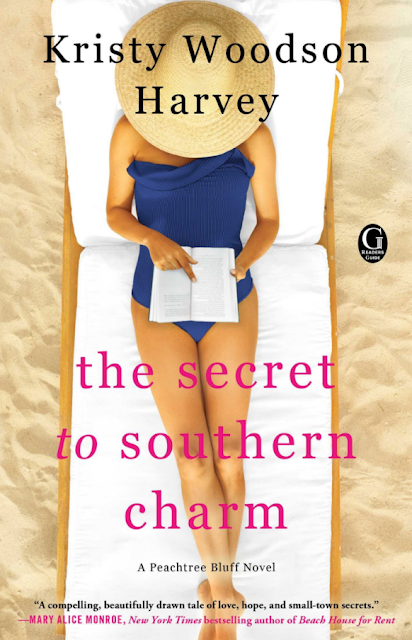 The Secret to Southern Charm follows Sloane who just learned her military husband is missing in action. Luckily her mother Ansley, and her two sisters are there two help pick up the pieces and they are surrounded by a community of supportive characters. We just loved the story and can't wait for the third book in the series to come out. 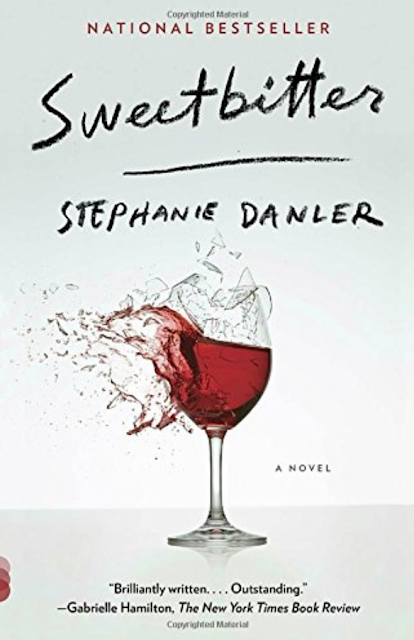 Sweetbitter was the second book we read for the month. Okay, so this received rave reviews, and has a new show based on the book, so we had high expectations. The story follows Tess as she moves to New York and lands a job in a highly sought after restaurant. About halfway through this book we were ready to give up. We pushed through until the end, but it was tough. It was totally not what we were expecting. Have you read it? Are we totally off that we didn't like it? We switched it up for our third book of the month. We kept seeing Girl, Wash Your Face pop up in our social media scrolling and we decided to see what all the hype was about. We had no clue when we purchased this book that it was written by a fellow (much larger) blogger, Rachel Hollis. After reading it we've decided Rachel might be our new BFF. Fun, fashionable, honest, and completely transparent - she's worth checking out. 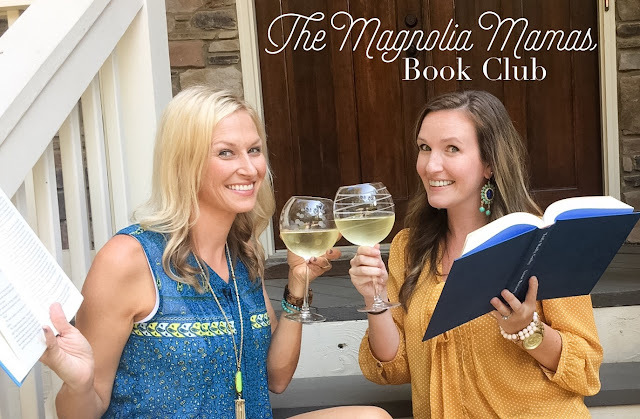 The book is geared towards women kind of in our age bracket, and chats about the lies we are told (or tell ourselves) and why we should kick those to the curb. 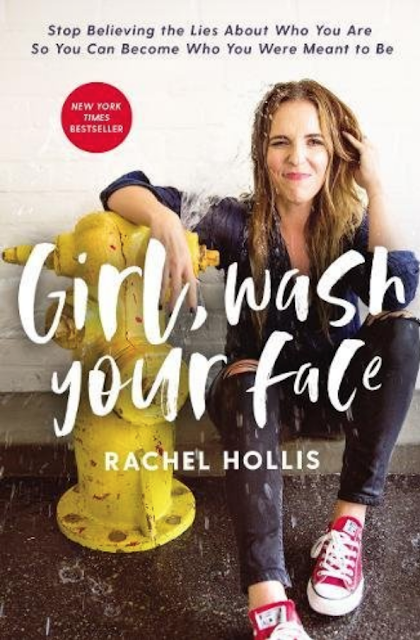 We loved the message behind Girl, Wash Your Face and enjoyed immensely Rachel's personality and humor throughout the book. 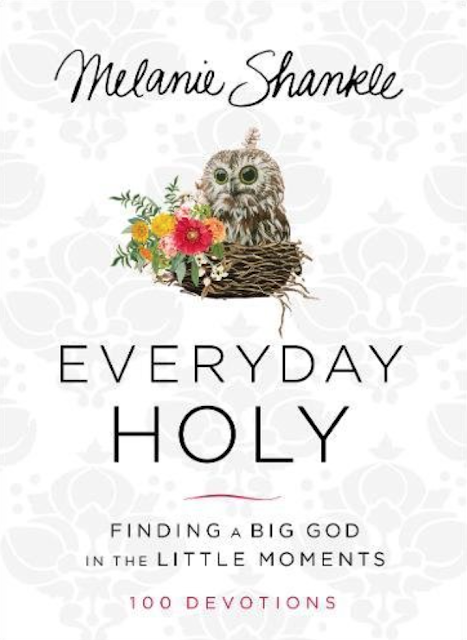 Obviously we didn't read this in it's entirety this month, but we just love Melanie Shankle's novels, so when we heard she came out with a devotional we just had to scoop that up too. If you are looking for a new one or just a little positive quick read to mix into your grab Everyday Holy. Now to switch it up a bit as we head into June and summer! Summer and reading just go hand in hand. As much time as we spend on summer road trips, or on a plane to go somewhere, we always have a book to entertain us stashed in our carry on. We've done all the research, and have come up with a list of the best books to read this summer. These are the ones everyone is already talking about - or will be talking about! So download them to your Kindle, grab your beach chair and enjoy! Do you have any books to add to this list? What have you read lately that everyone should pack in their beach bags this summer? I'm enjoying Melanie Shankel's devotional. I loved the review and the reading list! I’ve got to check some of these out too. Center for Pupptery Arts: Click Clack Moo! Summer To Do List: Go Boating!